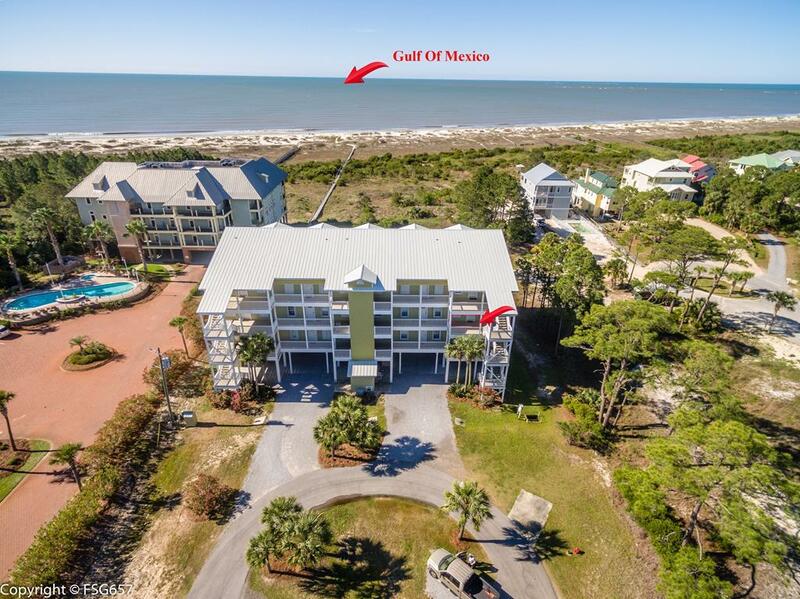 GULF FRONT CONDO ON SOUTH CAPE WITH GREAT RENTAL INCOME! 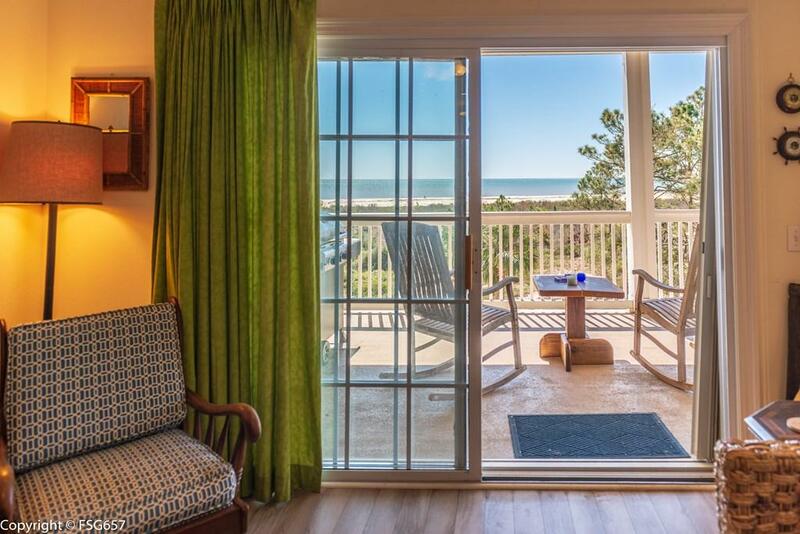 Escape the crowds in this fully furnished suite in Dunes Club! 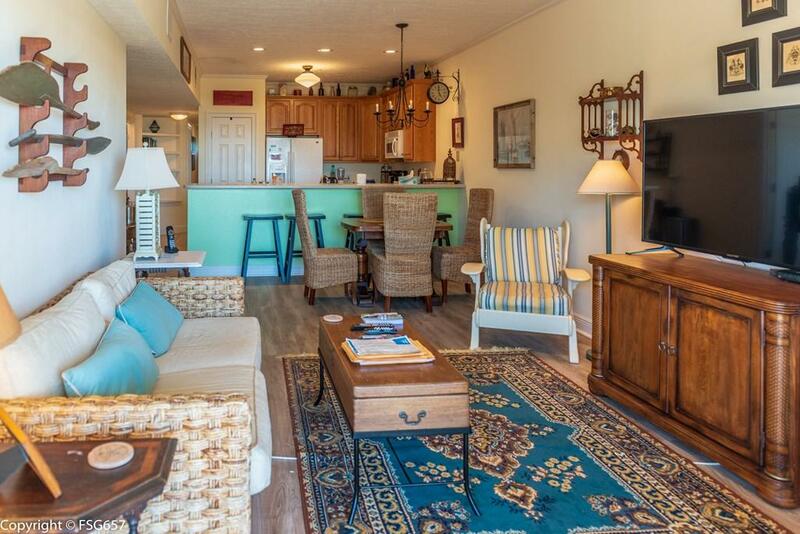 This 3BR/2BA end unit features timeless yet modern decor, spacious rooms, and captivating views of the gulf. Roomy Master has sitting area and access to the large balcony. Efficient kitchen with pantry, solid surfaces and an open breakfast bar to keep you with your guests. 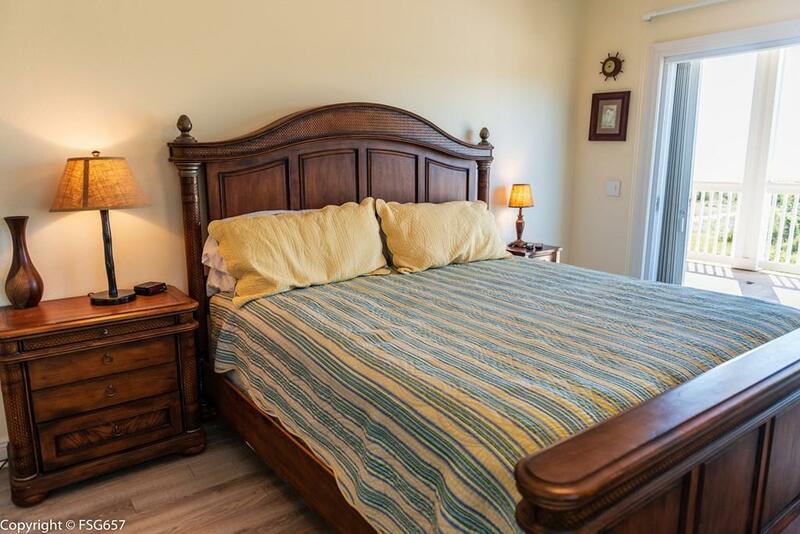 Amenities include boardwalk to the beach, community pool, elevator, covered parking & locked boat storage. St. Joseph Bay is just a short stroll or bike ride away to enjoy kayaking, paddleboarding or horseback riding. Check out our high-def 3D tour and imagine yourself here anytime of year! POST HURRICANE: HOA has put on new roof. Boardwalk to beach is being repaired. Elevator repaired by May 2019. Listing provided courtesy of Beach Properties Real Estate Group.